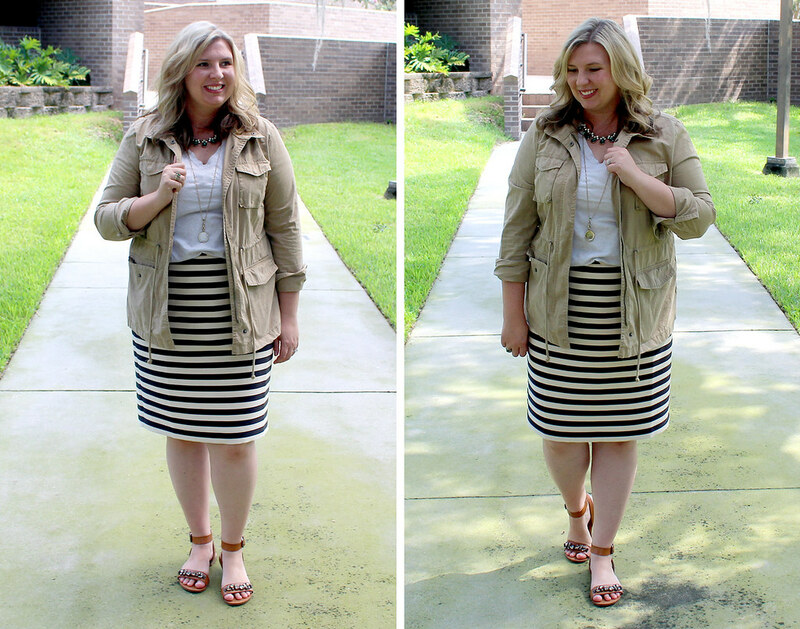 Since it's still all miserably hot in North Florida, today's jacket inspired #momstyleremix features a compilation of past jacket looks. Can it please cool off now, pretty please? :) I've got a serious case of jacket envy. 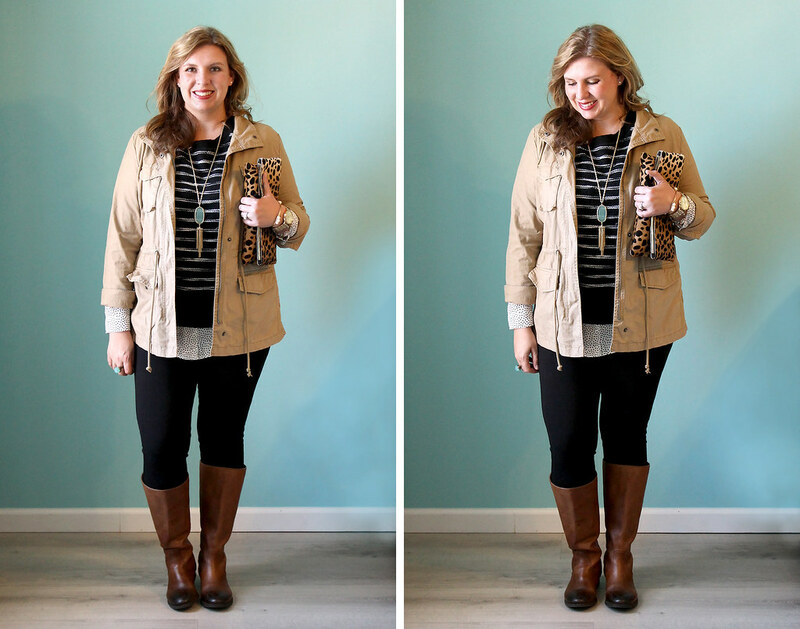 Let's jump in with perhaps my favorite look of the bunch - a canvas jacket layered over a striped sweatshirt, dotted top, cozy leggings and riding boots. 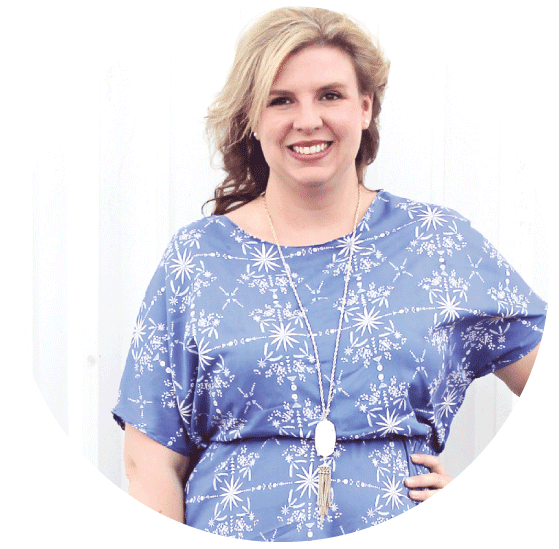 I originally put this look together for Mom Style Remix: sweatshirts, and I'm still oh.so.patiently waiting (okay, not so patiently waiting) for it to cool off so I can wear it in real life. 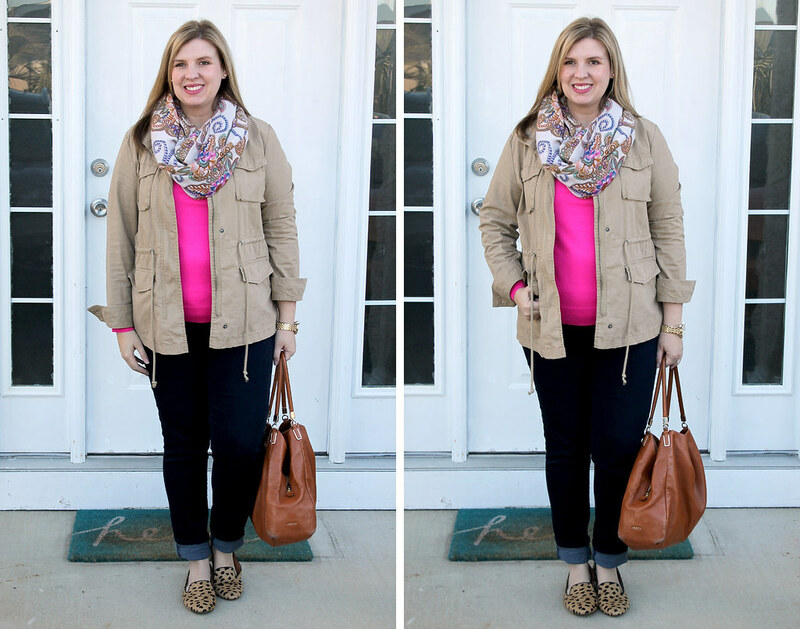 Another Mom Style Remix throwback, but I'm still a fan of the fun pop of pink in an otherwise neutral look. Originally from Mom Style Remix: sneakers, this look is all about natural, casual layers with a pair of fun, striped sneakers and pops of cognac. 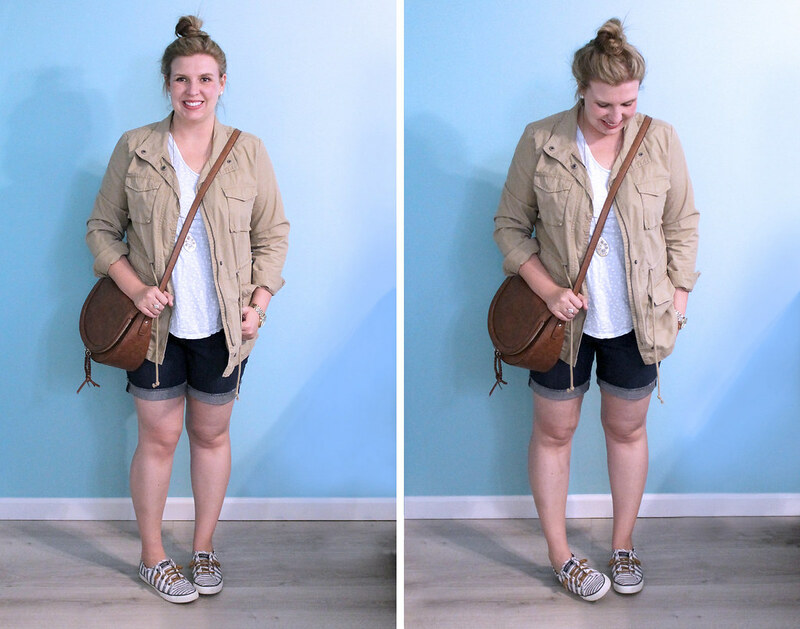 Inspired by Merrick, this outfit is all about elevating a basic look. Perfect for work or weekend, the pencil skirt is dressy but the casual jacket and flats help tone down the look. Florida's tricky this time of year since it's still hot during the day, but decidedly chilly at night. 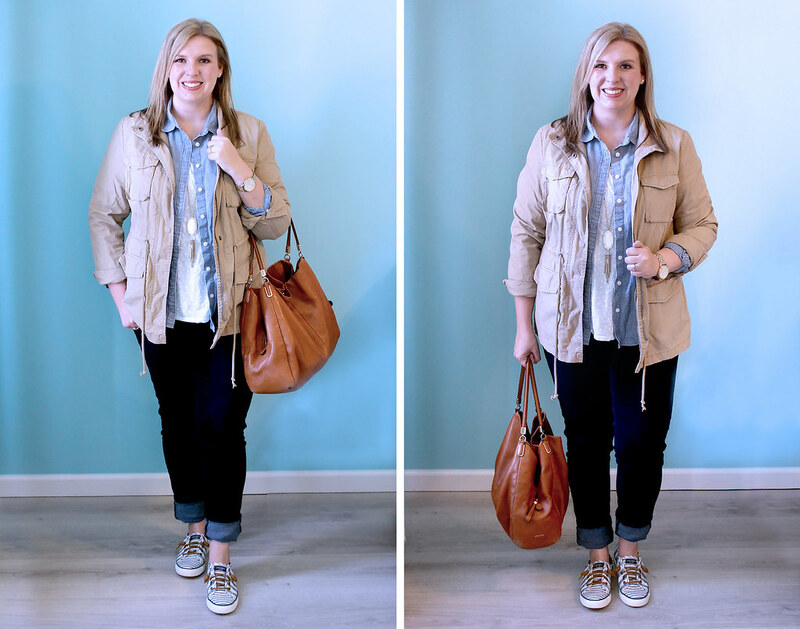 Another look from Mom Style Remix: sneakers, this outfit is perfect for warm days with shorts and cool nights with a chic jacket. Black and white dots and leggings, what's not to love? 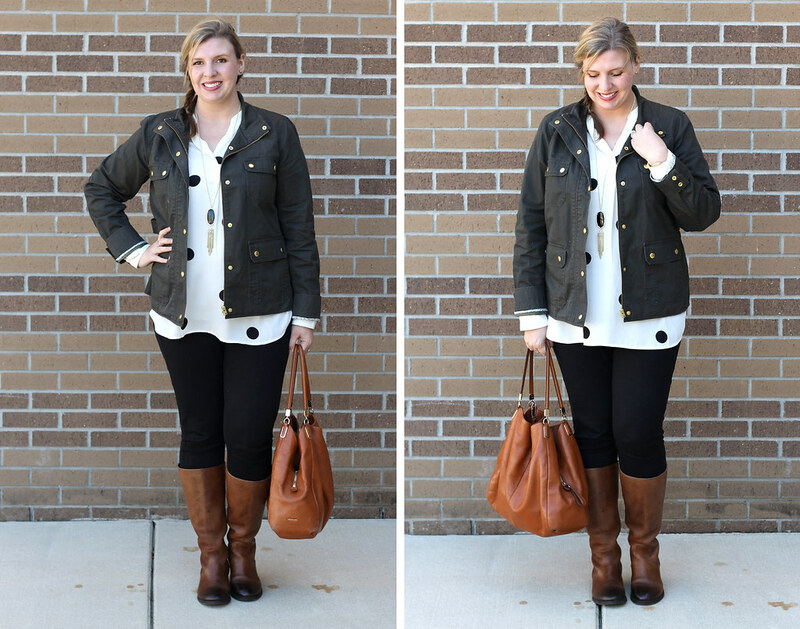 This outfit was warm and comfortable - two of my cool weather outfit musts. Thanks to Anne and Jenn for hosting the #momstyleremix series! 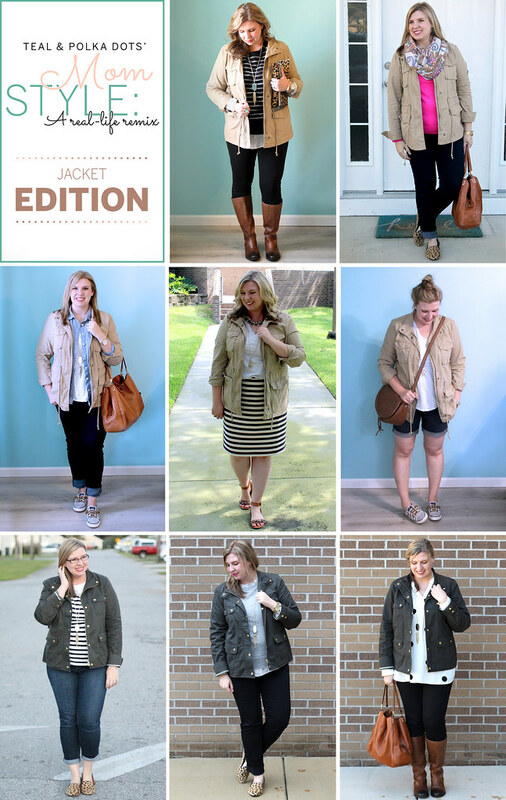 Be sure to check out the other linkup for some great jacket inspiration. Want more #momstyleremix? Check out my chambray, colored bottoms, T-shirts, cardigans, sneakers, sweatshirts and jeans remixes! Your remixes are always some of my favorites--I pretty much want to wear all of these right now! 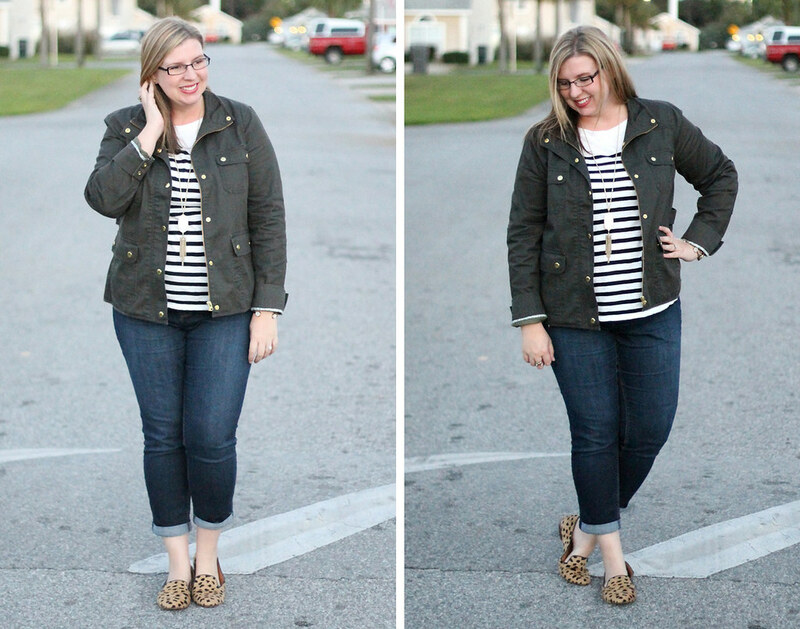 I have an olive version of that first jacket, but these looks are making me want to go out and get the khaki color! Thanks so much! 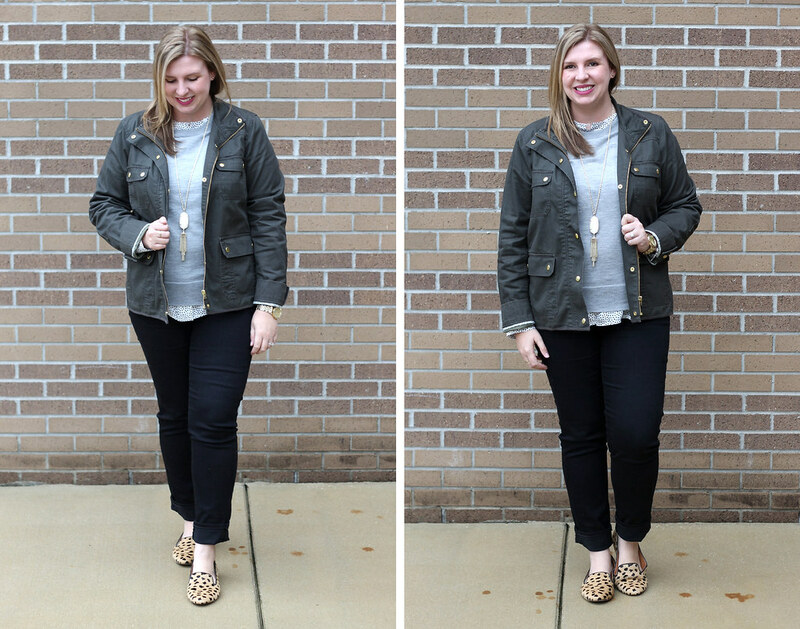 I actually got the khaki jacket as part of my husband's Halloween costume two years ago and ended up stealing it for myself. I never though I'd wear it and now it's one of my favorite jackets! 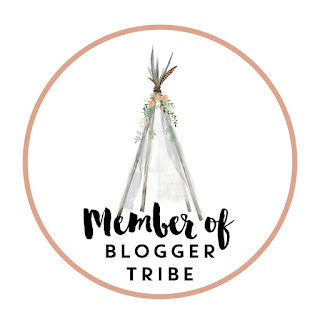 Well this is lots of great inspiration for me, since fall has definitely hit... got to get this in before it's winter coat weather :) Such a great mix of levels of dressed-up-ness and even various seasons here.